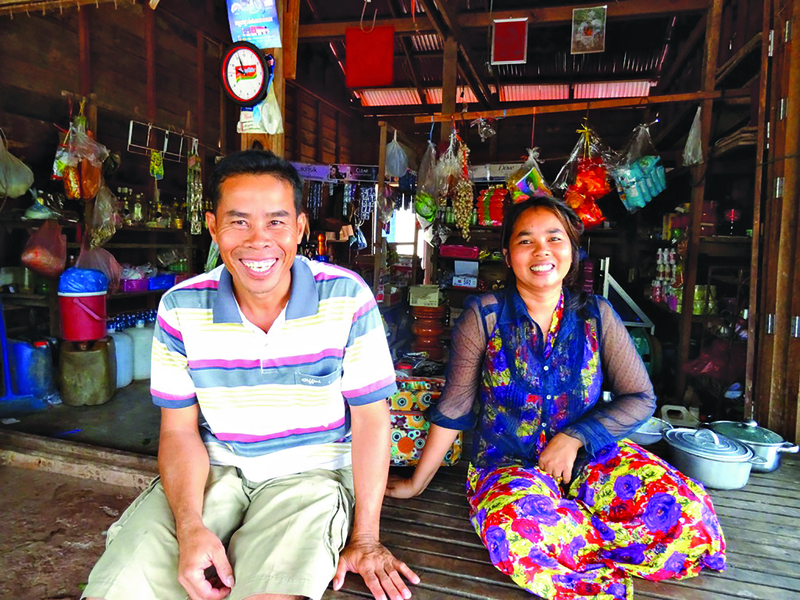 Phorn Va is a 39 year old father of three children and small business owner in Toul Treas. This is his story. 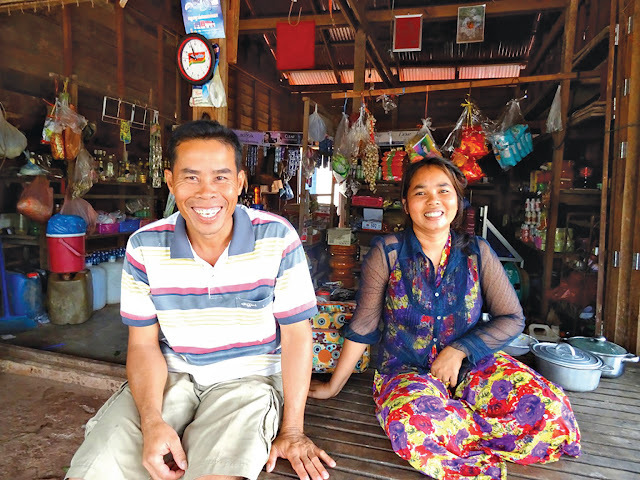 "Before FH came, this grocery shop I have was very small, only 4m x 4m and the goods I sold were limited to basic grocery items – salt, sugar, garlic, seasoning, vegetables, rice, shampoo. There were not a lot of customers, either. Even though I had a small business it could hardly meet all my family’s needs. I was poor. I was chosen by the community members to become an officer of the Village Development Committee. I was so interested in FH work that I became a Savings and Loans Group leader, too. I joined trainings on agriculture and health, but I really focused on learning the processes to form and manage a Savings Group. Through the Savings Group, I was able to borrow some money for the expansion my business. Now I have extended the size of my shop to 4.5m x 7m. The items I sell are more varied - rice, noodles, beef, meat, fish, vegetables like beans, cabbage, carrots, tomatoes, eggplant, morning glory, onion leaf, cucumber, coconut, fish paste, fish sauce, shampoo, drinks, and ice to keep everyone cool. Today, I can earn around 50,000 R ($15.75 CAD) per day to support my family. I can say that my life is much better now and we are not poor anymore.